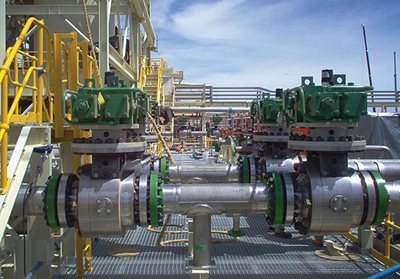 SVS have the capability to supply dependable heavy duty, Severe Service Valves with specific specialist coatings, in order to endure high operating pressures and temperatures created by High Pressure Acid leaching and Pressure Oxidation. Developed to extract mineral from concentrate nickel laterite ores by injecting an acid lixiviant and high pressure steam into slurry feed in an autoclave vessel. The high operating pressures and temperatures, combined with the acidic slurry, create a highly corrosive and erosive environment. These conditions can deteriorate the integrity and sealing abilities of inferior valves used in these applications. Oxidative leaching processes such as HPAL or Activox (for copper, nickel, cobalt and gold) push every piece of equipment to their limit and therefore require special severe service valves. SVS provides control, isolation, and feed or drain valves customised according to the specific mineral ore process conditions and the piping/equipment requirements. Whether it is for an HPAL process (5,400kPa) or a mild pressure (1,000kPa) Activox leaching process, SVS has an appropriate valve design. The Pressure Oxidized (POx) autoclave circuit is a hydrometallurgical process that recovers minerals from sulphide ores by injecting oxygen into slurry in an autoclave vessel. Operating at high pressures and temperatures, the exothermic POx process generates heat and acid. This creates an oxygen rich environment where components require exotic materials, such as super duplex and Ti-niobium, to prevent flash ignition. 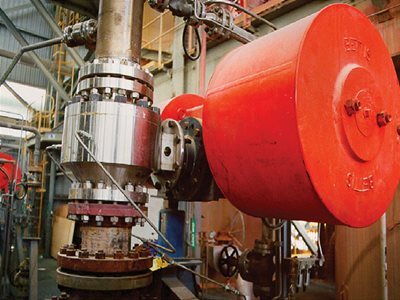 Our expertise in engineering and design has enabled SVS to collaborate with manufacturers to supply dependable, heavy duty Severe Service Valves with superior material and coatings, in order to endure high operating pressures and temperatures created by Pressure leaching (HPAL) and Oxidation (POx). 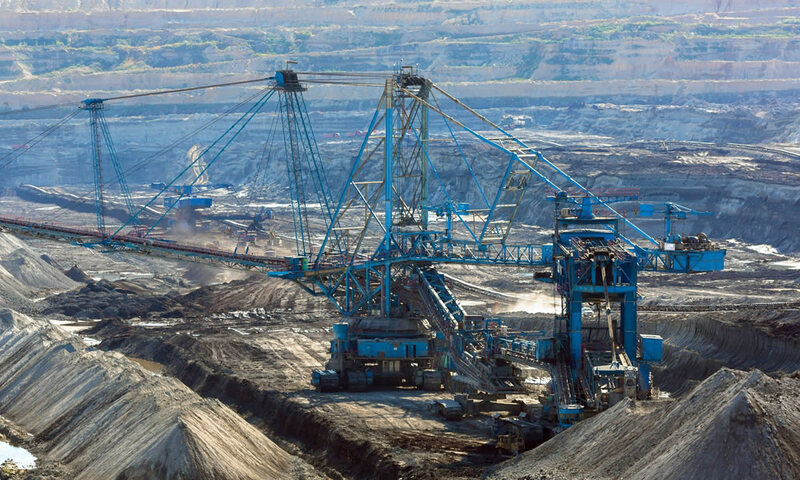 SVS has great expereince in supplying heavty duty, Severe Services Valves and Actuators to Mining companies in South America, Australia and Malaysia.